Opening hours: Saturday, November 10th, 10h - 22h & Sunday, November 11th, 10h-15h. 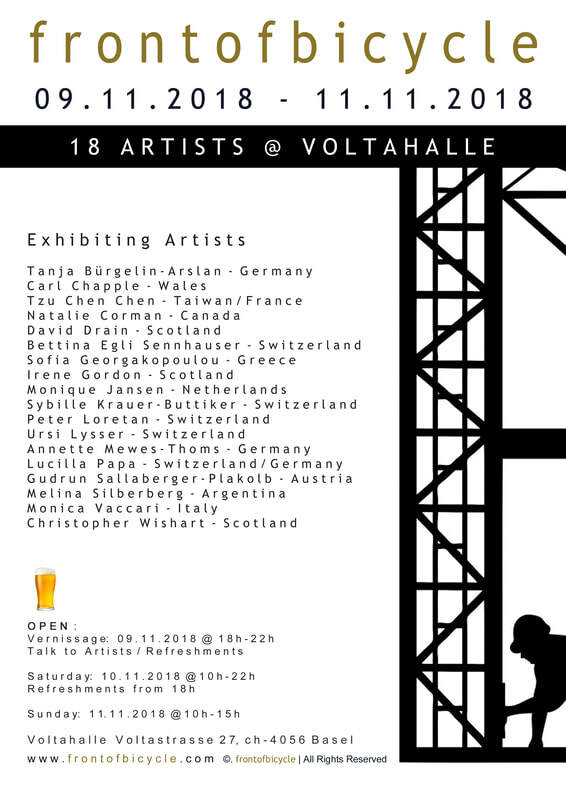 ​Voltahalle - Voltastrasse 27, ch - 4056 Basel. Voltahalle, is an exciting venue supporting numerous social and cultural events. It is located in the Basel St. Johann area, just across the road from Novartis, with a tram stop on its doorstep. frontofbicycle Gallery is delighted to have their 15th exhibition hosted in this exciting space, scaffolding to new heights with 100 works of art. They welcome you to join them for a Beer or Prosecco, to talk with the artists, and maybe go home with an early one-of-a-kind timeless Christmas gift. 18 gallery artists will be featured in this show, including Carl Chapple an artist in residence at "Ballet Cymru", an International ballet company in Wales, where he works with dancers in their rehearsal space and in his painting studio. His works are held in private collections internationally and represented in the permanent collection of the Museum of Modern Art Cymru. 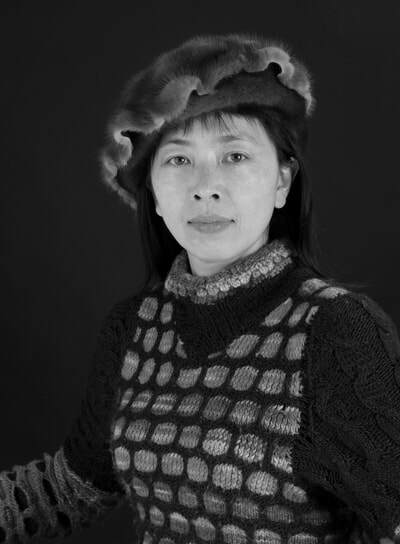 Exhibiting for the first time with frontofbicycle Gallery is Taiwanese photographer, Tzu Chen Chen. Her clients include Louis Vuitton and Cartier among others. She travels frequently in Europe, Asia, and North America, taking photographs that serve as raw material for the finished images she crafts later. 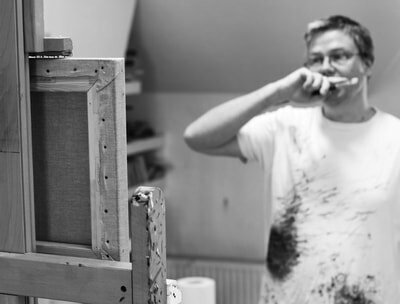 Peter Loretan, a popular artist will be showcasing large-scale acrylic paintings. 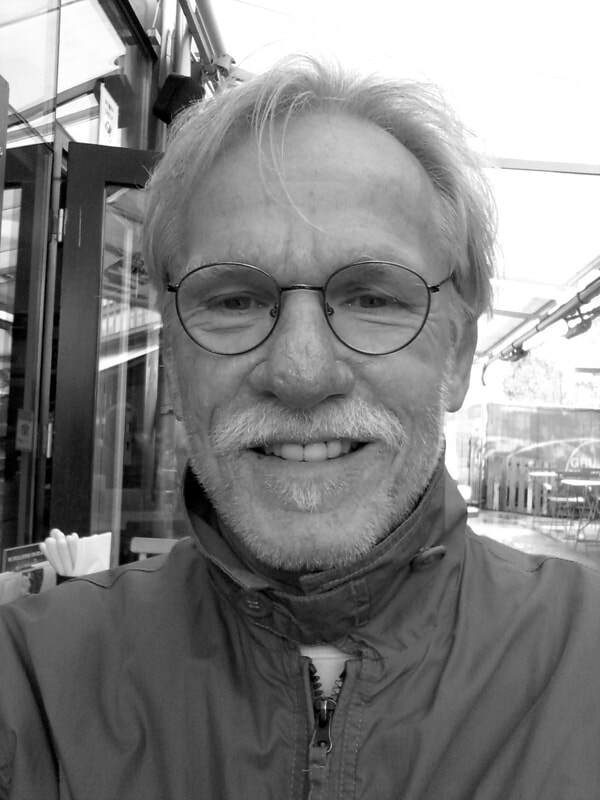 Peter studied at the Arts and Crafts School in Basel with named artists Joos Hutter, Gustav Stettler, and Max Sulzbachner. 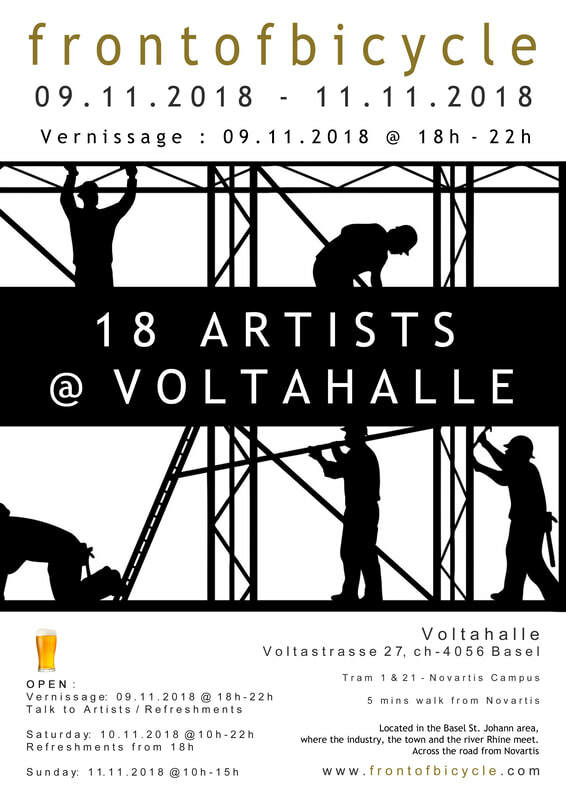 Our new artists together with many more will be present during the opening reception on Friday, November 9th, from 18h - 22h. 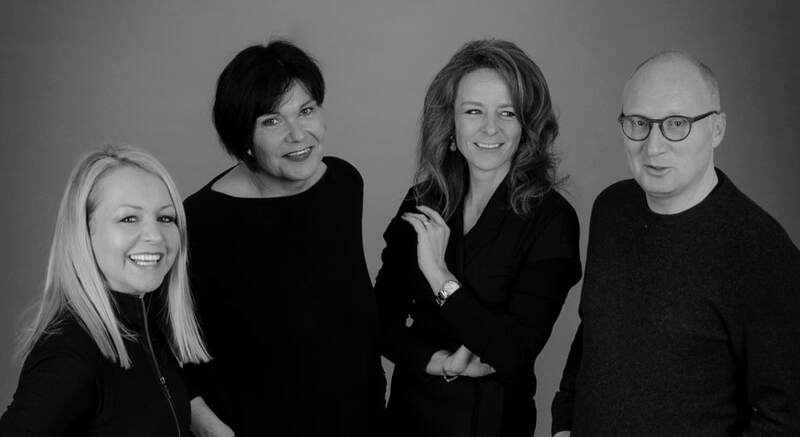 The frontofbicycle team organizing this exhibition are Nicolette Youdim, Gudrun Sallaberger-Plakolb, Bettina Egli Sennhauser, and Andreas Sallaberger. A committed team who dedicate their time and energy in supporting their gallery artists by providing a platform to showcase their works. Each exhibition is unique, always generating a large social gathering, is full of energy, with art and music, a fun way to kickstart your weekend.